One of the biggest decisions to make once your baby has arrived is naming it. Of course this process often starts the minute there is a positive pregnancy test and indeed for some before they are even pregnant! 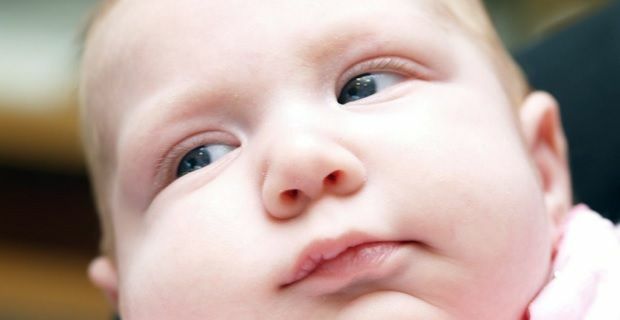 You may have gone through your pregnancy teasing out different names with the baby’s surnames – does it suit? Sound right? We take a look at what turned out to be some of the most popular baby names in 2013 as released by popular parenting website BabyCenter. For the girls the top ten is dominated by traditional feminine names. Emily is a hit both sides of the Atlantic as are Olivia and Isabella. Lily, Chloe and Ava are also popular choices with Isla seeing a rise in popularity in the UK as it enters the top 10. Sophie, Sophia and Isabelle completed the top ten in the UK. With 2012 having been Olympic year it is probably not surprising that some of the big stars of the Games have had an influence over baby names for 2013. Names such as Ellie and Victoria have seen a rise in popularity. Oliver topped the boy’s names in the UK which seems to mirror the popularity of the equivalent girl top choice of Olivia. Jack and Charlie have held their own as popular boy’s names while Oscar is a new entry straight into the top 10. The remainder of the top ten includes the ever popular Biblical names Jacob and Noah and firm favourites Thomas, Ethan and James. Across the Atlantic Jackson has hit the top of the charts and it is seeing a surge in the UK too with it featuring as a new entry in the top 100 popular boys names this year. It may have been expected that with a royal baby born in 2013 the traditional names such as Harry, William and George would feature heavily in the charts however, this was not the case in the UK. These names fell in popularity including George falling out of the top 10 and Harry just about hanging on having dropped 5 places. It was a different story on the other side of the Atlantic with American families picking up on the name George for their little boys. Parents have obviously spent 2013 watching TV with shows such as Breaking Bad, Game of Thrones and Homeland influencing trending baby names. Jesse and Skyler both saw an increase in popularity for boys in the UK this year, as did Brody.